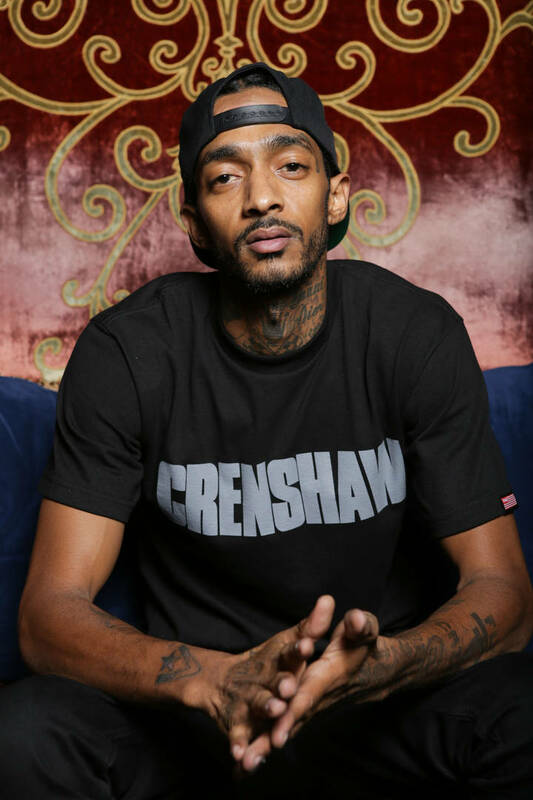 Last week, Nipsey Hussletragically lost his life after a visit to his store in Los Angeles when Eric Holder allegedly shot him several times before kicking his body and fleeing the scene. The heinous attack was captured on surveillance video and the suspect has been formally charged with murder as well as two counts of attempted murder. Hussle is the only person who lost his life during the shooting. The rapper's death certificate has just been released, which seems to confirm details of the shooting that were previously only alleged. 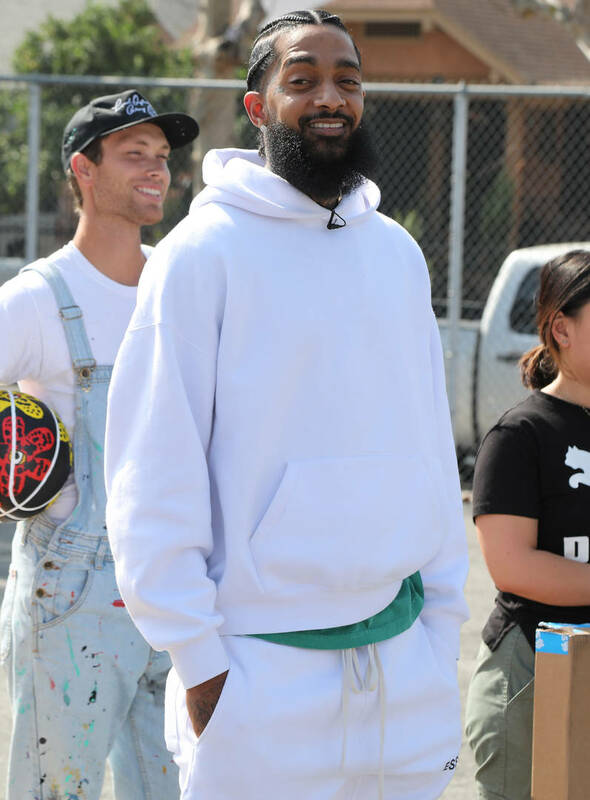 According to TMZ, Nipsey Hussle passed away thirty-five minutes after he was initially shot. He was pronounced dead at 3:55 PM on March 31 as a result of gunshot wounds to the torso and head. The 33-year-old was listed as an "artist and entrepreneur" who also worked in real estate and entertainment. The certificate also notes that Nipsey was never married. Nipsey's murder shook the entire entertainment industry with many artists halting their own releases to mourn the loss of such an important artist. Jhené Aiko, YG and ScHoolboy Q all chose to delay their own projects so that more energy can be spent during this time of grieving. Take a look at his death certificate over here. RIP Nipsey Hussle.